Versatile for numerous packing needs. 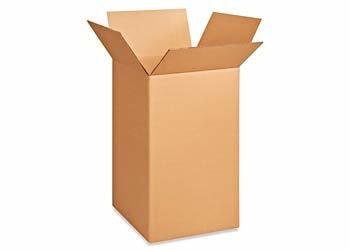 This Madison moving boxes packing material is ideal for fragile or heavy items such as electronic or stereo equipment components, paintings or sculptures and crystal or glass items. 17x13x13 Moving Box. The Best Seller in Madison moving boxes! Easy to Handle. A Must for Books, Dishes, Knick-Knacks, Canned Goods, and Delicate items. 18x18x24 Moving Box. Ideal for Larger Pots & Pans, Clothes, Toys, Lampshades, and Over Sized Items. 24x18x24 Moving Box. 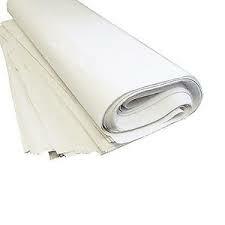 Perfect for Bedding, Pillows, Linens, Towels, and Other Bulky Light Weight items. 18x18x28 Moving Box. A Double Corrugated Box....Very Sturdy box for Dishes, Lamps, Lampshades, and Much More. 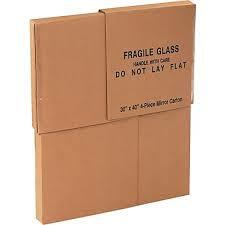 Especially Great for Long Distance Moving or For Households In Storage. Allows the Clothes to Stay on the Hanger Just Like in the Closet. 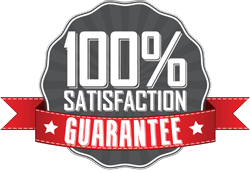 Our movers in Madison WI offer both purchase and rental.for these Madison moving boxes. 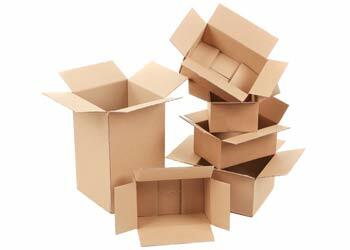 12x12x40 Moving Box. 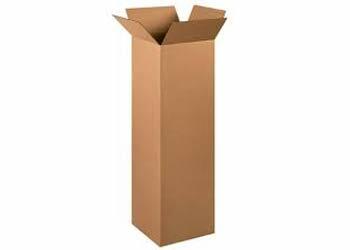 Single box for table lamps, double box for floor lamps. Also good for vases fake trees. 30x40 and 40x60 Moving Box. Great for mirrors, prints and pictures. 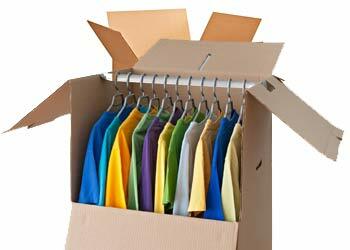 they are four piece cartons so you can adjust size to get a snug fit. Includes cushioning cardboard tracks. 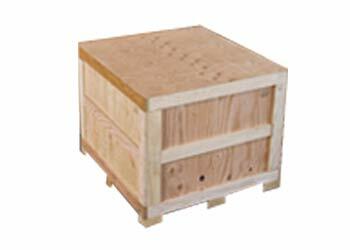 Crates are custom built to fit each piece individually. We can build crates for Glass, Artwork, Pictures, Marble ETC.... We can also build crates for you odd shaped items also. Wrap up all your dishes and fragile items in clean paper. 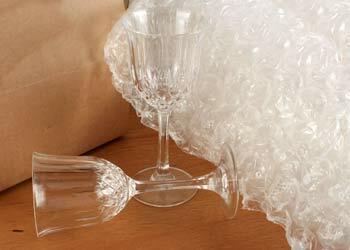 This will help protect all your items and will keep them clean and protected during your move. 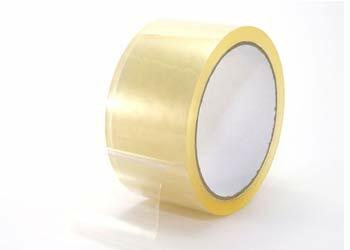 Never worry about flimsy Madison moving boxes again when you add this affordable moving tape to your list of moving supplies.